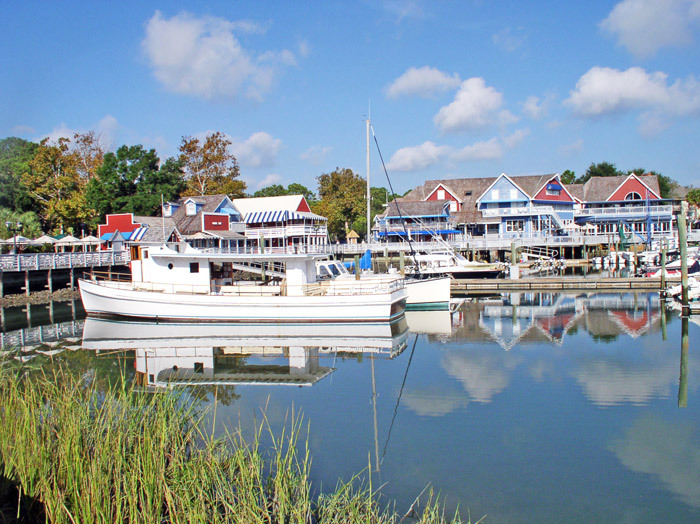 Hilton Head Island is a 14 mile long barrier island comprised of distinct neighborhoods, world-class golf courses, terrific tennis courts of all three surfaces and miles of pristine beach. South Beach is located on the west side of Sea Pines Plantation and offers a variety of real estate opportunities, from oceanfront homes to villas overlooking the marshes and South Beach Marina. South Beach also offers great tennis opportunities at the South Beach Racquet Club and a terrific shopping area designed in a quaint New England theme. Ask us about many of the popular areas of South Beach including Land’s End Villas, Beachside Tennis, South Beach Club and Port Villas. To view the current South Beach real estate listings for sale, please visit our real estate page. Bob has been listing and selling Sea Pines properties since 1973. Few people know Sea Pines as well as Bob. He is a third generation Sea Pines property owner and began visiting Hilton Head Island in the early 1960s.